A stylized and stacked version of my signature. Autumn Resonance, Winter Chill, Spring Fever, and Summer Heat album covers for a quarterly internet music release. Logo for an Italian gelato business. A series of folk and rock concerts in the Ottawa, Ontario area. Logo for a casual Mexican restaurant, evoking sun and Spaghetti Westerns. 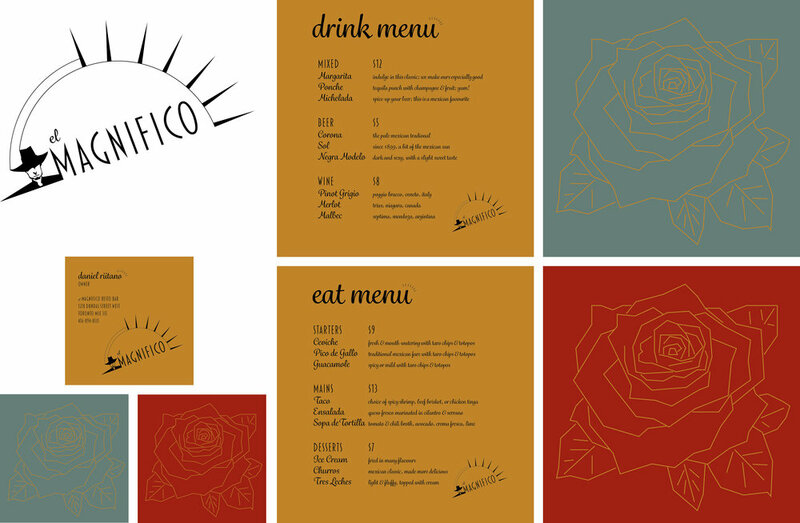 Typical Mexican colours create an appealing menu and business card with two options for the back. Having a fluid element in this logo gives it a sense of playfulness. The cord changes with each piece; the letterhead, business card, and pamphlet. "Revolution" was created for a cultural event. 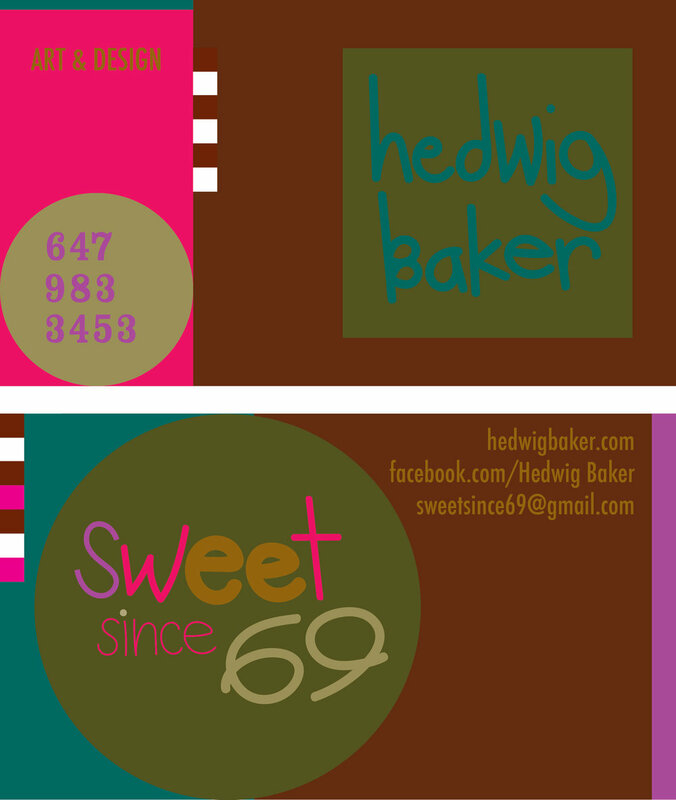 Here are the square flyer (front and back), and Facebook banner. An internet release of the album Hyperbolic by Totemic. Logo and business card for design company. Poster for the nineteenth edition of a yearly music festival in Ontario. Poster design for a weekly electronic dance event in Toronto. The same design was transformed into Facebook banners for each week of the month. Print poster which was used to promote the weekly events for ArchiTextures. 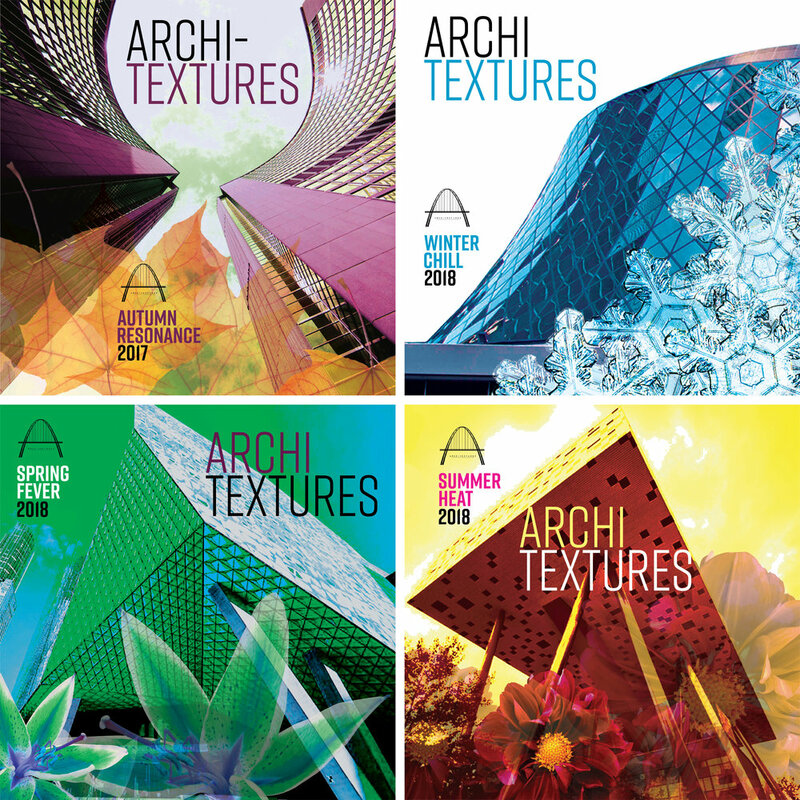 Facebook banners for ArchiTextures. The orange one had its colours altered for Halloween. A turn of the century hotel required a logo that fit the architecture, but was also current. 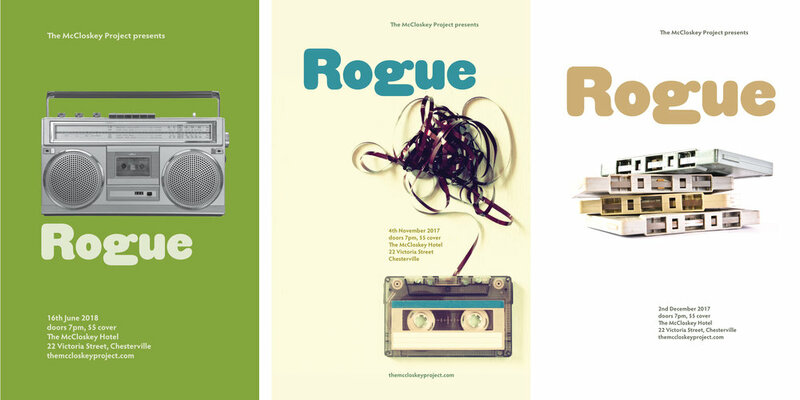 Posters for musical events presented by The McCloskey Project. Fourth yearly instalment of art for a new year's day party.